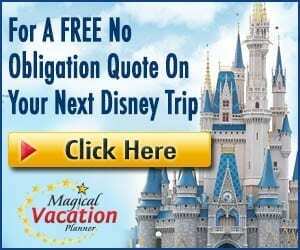 2019 is going to be an amazing year for Disney World with so many new things offered. 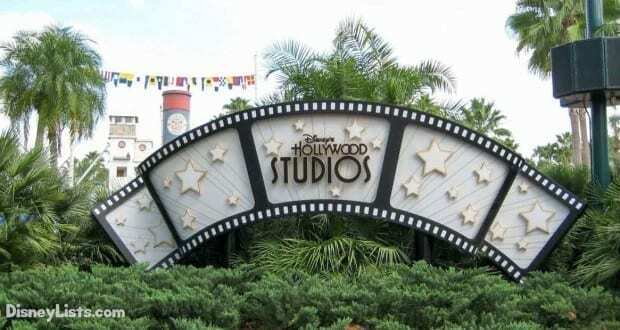 One of those is a brand new show experience coming to Disney’s Hollywood Studios early this spring. The opening date has been announced. Catch all the details below! Ka-chow! 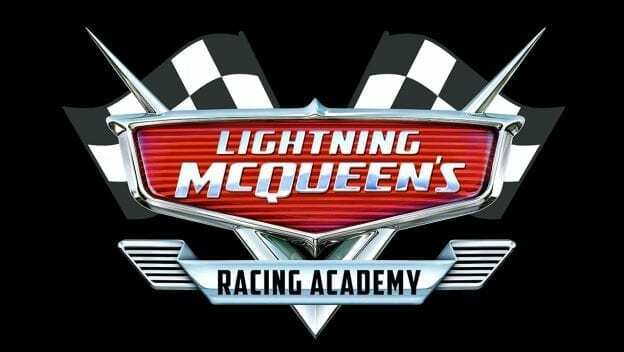 I have some electrifying news to share with you today about Lightning McQueen’s Racing Academy. 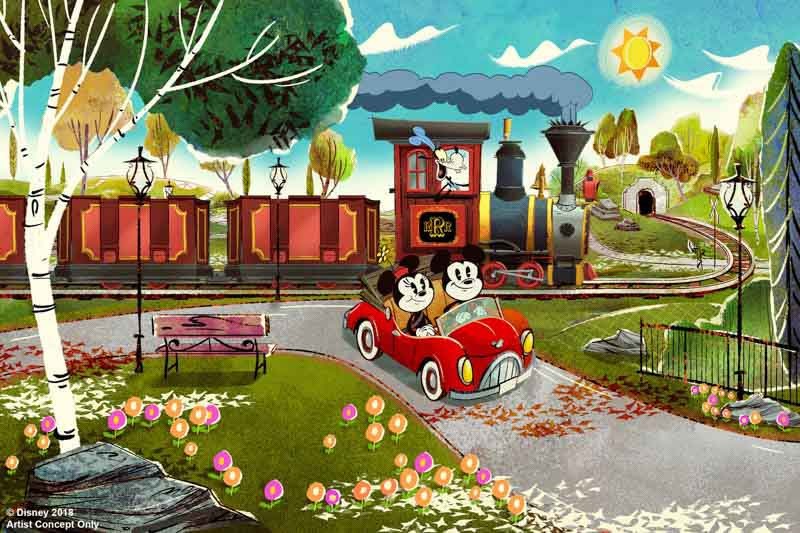 This new show experience speeding into Disney’s Hollywood Studios will open … drumroll, please … March 31, 2019! 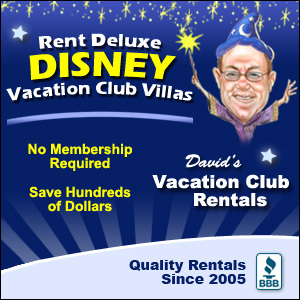 Remember the days when you could meet Mike Wazoski and Sulley from Monsters, Inc. at Disney’s Hollywood Studios? Great news! These best buddies are coming back to Hollywood Studios for a meet and greet to be held at Walt Disney Presents. This will replace the current meet and greet with Star-Lord and Groot. We can’t wait to hug these two!